Last weekend some 70 delegates congregated in the magnificent surroundings of the Luton Hoo mansion house for our annual conference and dinner, which proved to be a huge hit for all involved. 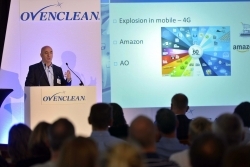 The day commenced with lunch, followed by presentations from our CEO Tim Harris and the management team, and marketing specialists from part of the world’s largest advertising and communications network – setting out Ovenclean’s exciting plans for the year ahead and celebrating the recent achievements of the network. Impressive motivational speaker, Gerald Ratner then took to the stage. 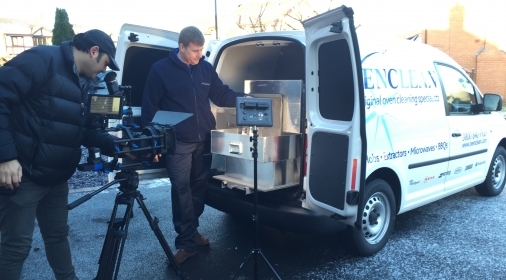 As someone who’s seen the demise of his own multi-million-pound business, but managed to successfully re-launch himself within a competitive marketplace, Gerald certainly knows a thing or two about business and life, which he transformed into a powerful and compelling speech for the Ovenclean network. 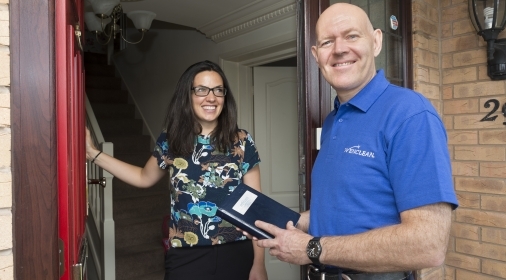 Two franchisees also spoke and shared their experiences of life as an Ovenclean franchisee – connecting with the rest of the network regarding the challenges and opportunities that being part of a successful franchise organisation present. Delegates were treated to an array of exciting new products to help the network maintain their position as the UK’s original and leading oven cleaning specialists, with the opportunity to try them out first hand on the day. 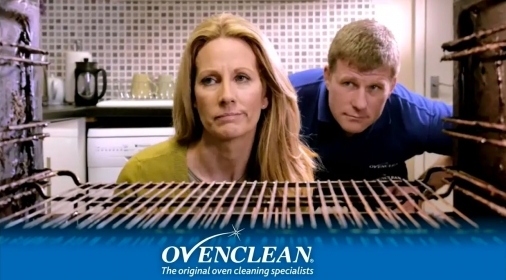 Ovenclean Film First Ever TV Advert!